Our story began fifty years ago and ever since, our master craftsmen have been honing their skills. 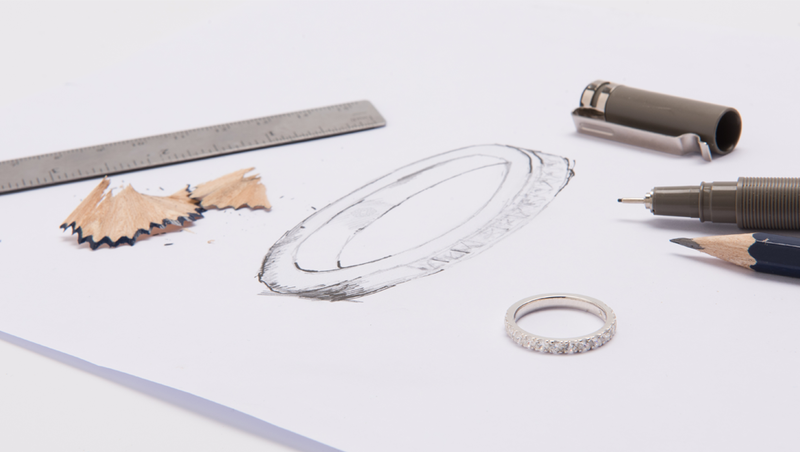 Refining our own materials in the United Kingdom, we focus on producing the highest quality jewellery which will last a lifetime. A family business, we have a heritage of refining our own ethically sourced materials in London, allowing us to maintain the highest quality and along with our design team and allowing our crafts team to hand create innovative, bespoke and beautiful designs. 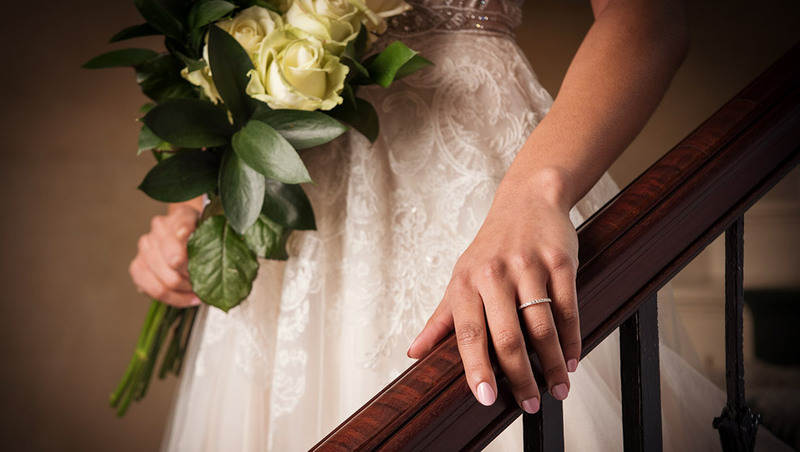 A wedding ring is a physical representation of your vows of commitment. 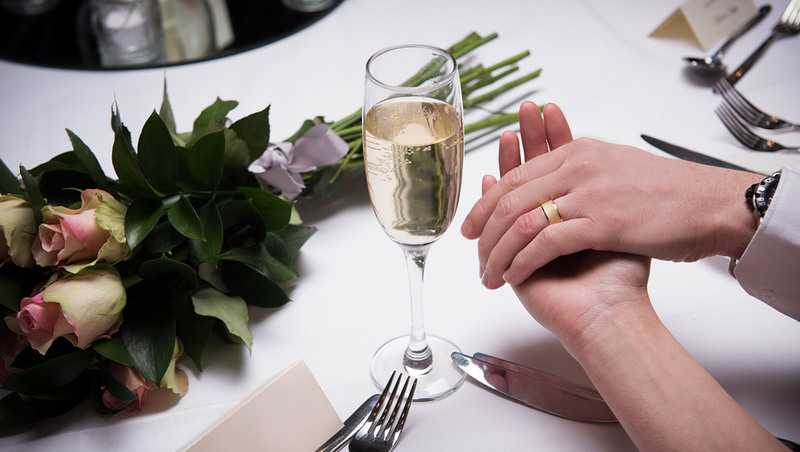 Make sure your wedding rings are as beautiful as your love with a Baird Mint Collection ring. From our home in Hatton Garden, famous as London’s jewellery quarter, to our London refinery and stores nationwide, request a Baird Mint Ring and give your loved one a handcrafted ring, beautiful enough to represent your love story.